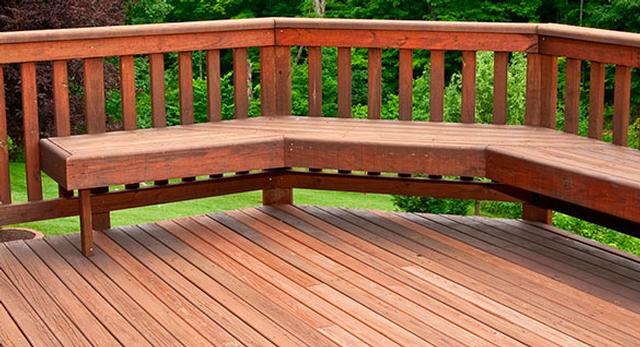 Over 40 years of supplying timber products we have built up a reputation of supplying the best products at great prices. Bassingfield Woodyard offer a comprehensive range of products and can offer advice on the timber products for your projects whether it’s building a house or simply some weekend DIY. 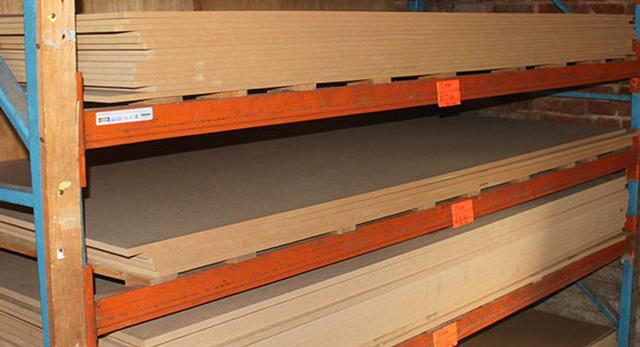 Bassingfield Woodyard stock a large supply of pre-cut timbers, rails, boards, architrave and moldings. We stock high quality graded timbers, sourced from around the world with a range of finishes. 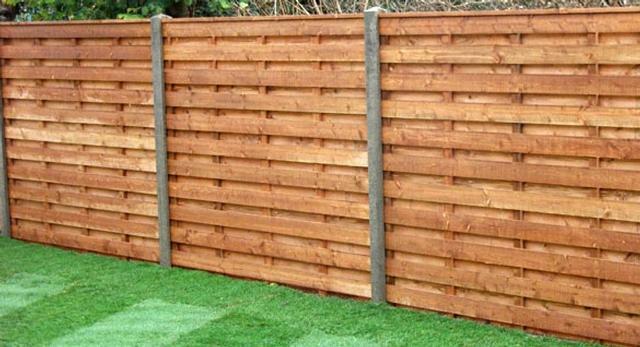 Bassingfield Woodyard specialise in decking boards, sleepers, fence panels and a wide range of sheet materials. Our trade counter is accessible straight from the car park offering both retail and trade customers easy access for loading. We stock a wide range of products that you need for your timber project. If we don’t have what you need then just ask our staff and we can order your products for your next visit. Our trade counter is adjacent to our cutting facility where we can cut your timber product to your exact requirements. Our staff offer all the advice you need. Bassingfield Woodyard Ltd has been a timber supplier in Nottingham for over 40 years and we’re open 7 days a week. Our on site store has everything you need for joinery and DIY tasks including safety wear. Our ironmongery is offered at competitive prices, jusk ask a member of our staff for advice.